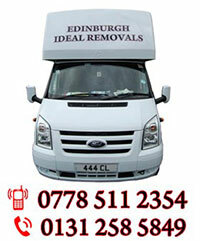 Edinburgh Ideal Removals are one of Edinburgh’s leading budget removal companies offering services including cheap house removals and budget house clearances in Edinburgh. 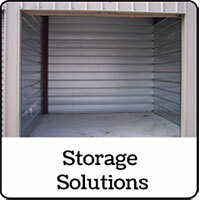 We also offer commercial removals and clearances and secure storage facilities. 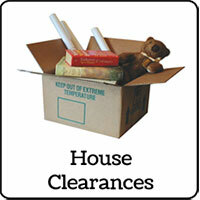 With Years of experience in budget removals we have the necessary equipment, experienced staff and the technical know-how to ensure that your move takes place as smoothly and quickly as possible. Whether it’s moving a sofa across town or the entire contents of your house to the other side of the country we can take the stress out of your move. 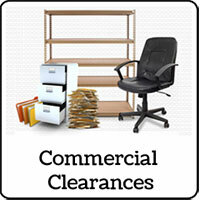 A full range of commercial relocation & clearance services, from internal office moves to multi-site relocations. We can also help you store excess stock, furnishings or personal belonging with a range of professional storage solutions to meet your every requirement. 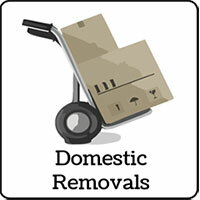 Our removal teams are well trained, professional, uniformed, hard-working and trustworthy. They are also friendly, helpful, thorough and quietly efficient.